We take a look at Al Ahly’s ‘Unkown Soldier’, Hossam Ashour, is considered by many as one of the greatest defensive midfielders in the history of Egypt and Africa. 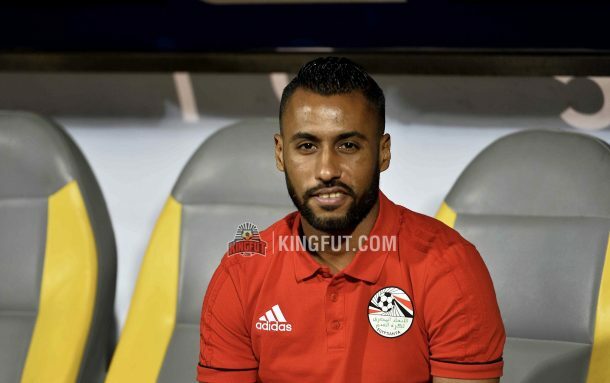 Having been playing with Al Ahly for more than thirteen years, Ashour has managed to win all the competitions, including the Egyptian Premier League, Egypt Cup, African Champions League, African Confederations Cup and African Super Cup; yet, the 31-year-old only made 12 appearances with the pharaohs since joining in 2008 under coach, Hassan Shehata. Ashour joined Al Ahly academy as a youngster and progressed until joining the first team when he was 17 years old. 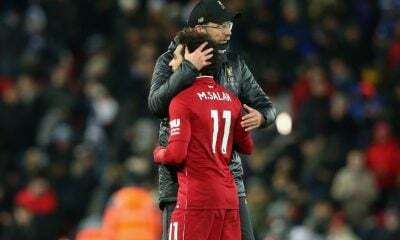 He was spotted in one of the youth training sessions by Al Ahly’s manager at the time, Manuel Jose, who said, “The player with the number 4 is very talented and I want him in the first team.” He then made his debut in the 2003/2004 season against Mansoura, in the Egyptian Premier League. More than four hundred and thirty nine matches later, Ashour managed to win 32 titles with Al Ahly, making him the most decorated player in the club’s history. 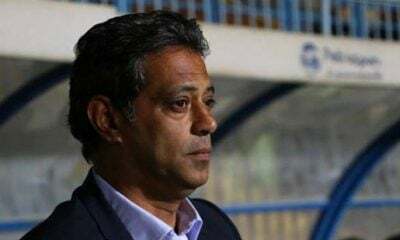 He managed to win 10 Egyptian Premier Leagues, 3 Egypt Cups, 8 Egyptian Super Cup, 5 CAF Champions Leagues, 1 CAF Confederation Cup, 5 CAF Super Cups and a bronze medal in the Club World Cup. However, despite his remarkable success with Al Ahly, Ashour has never played with the national team shirt despite a number of call ups. 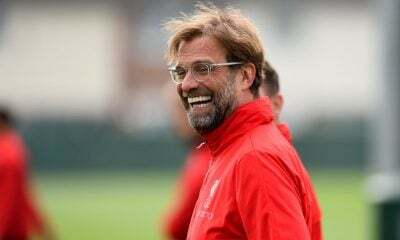 On the other hand, he played for the youth national team on a number of occasions, including the 2005 U-20 African Cup of Nations in Benin, where Egypt won the second place after losing to Nigeria in the final. 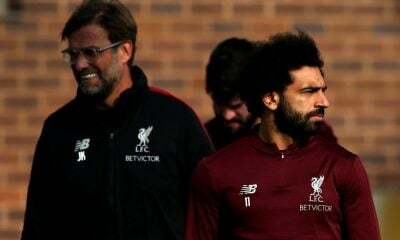 On the same year, Ashour travelled with the Pharaohs to the 2005 U-20 World Cup in Netherlands, where Egypt was placed with Germany, Argentina and USA and were knocked out from the group stage. 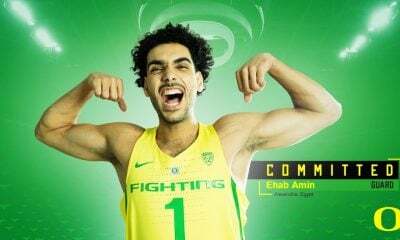 Ashour has also represented the Egyptian Olympic national team in the 2007 African Olympics and 2007 Friendship Cup in Qatar where Egypt was crowned with the tournament. In spite of his great success with Al Ahly both domestically and internationally, Ashour has never left a mark with the senior national team, missing out five African Cup of Nations, three of which the Pharaohs were crowned with the title, which raises the main question, Why has Ashour never played with the national team? 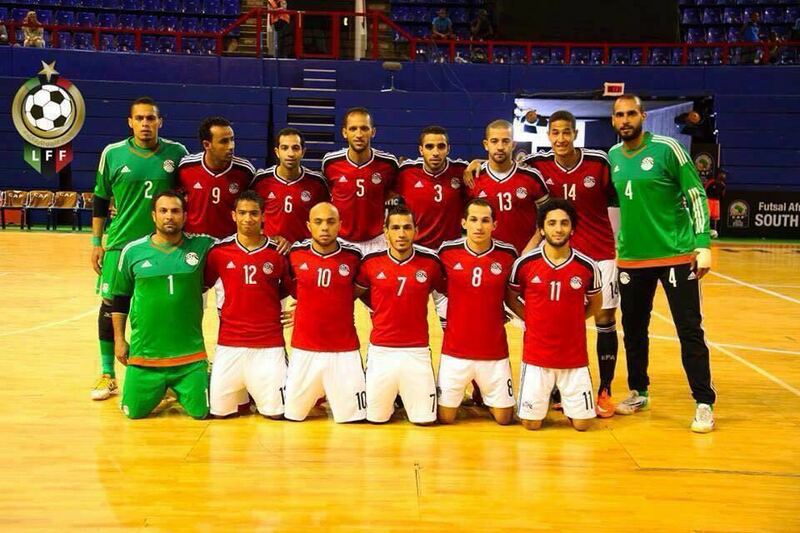 Ashour is known to be only defensive as he does not shoot the ball towards the goal a lot. 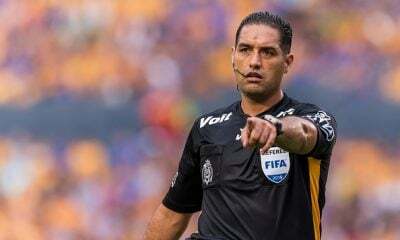 He has only managed to score three goals in 460 official matches with Al Ahly. 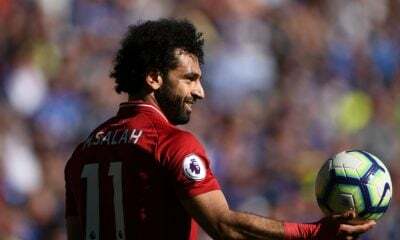 You would not expect a slick pass from him that hits the defensive lines, nor will you be impressed by his dribbles or long passes that will send his team into an attacking stage; yet, he has always been a starter with Al Ahly and barely gets replaced in a game. What does Hossam Ashour do then? Ashour is the king of interceptions with Al Ahly. In 22 games with the Red Devils last season, he managed to intercept the ball 291 times with a 93% success rate of passes. He is known for his accurate positioning, which forms triangles with his teammates, and his continuous running to cover spaces. His simple and easy passes are the keys to maintain possession, which is an important ingredient in Al Ahly’s playing style. 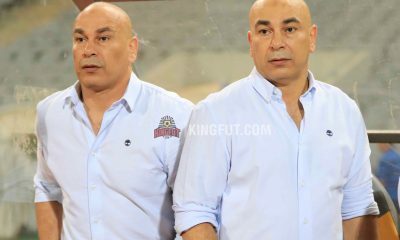 Since 2007, he only missed 13 matches with Al Ahly, where they managed to win 5 , tie in 7 and lose 1 match with a success rate of 38%. 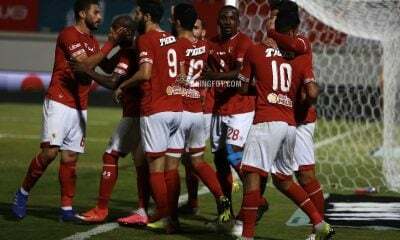 Al Ahly’s defense is always suffering when Ashour is not on the field, which shows how essential a player he is to Al Ahly. 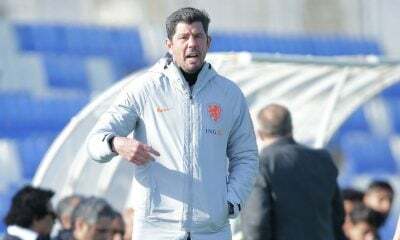 Known as the most successful era in the history of Egyptian football, the Hassan Shehata‘s era with the national team was known for its teamwork and offensive style of play which brought it three consecutive African Cup of Nations 2006-2010. 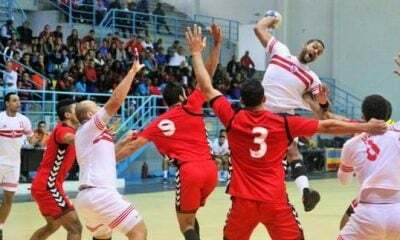 Shehata attacking style does not fit players such as Hossam Ashour, who barely goes to shoot or dribble to the rival’s defence. 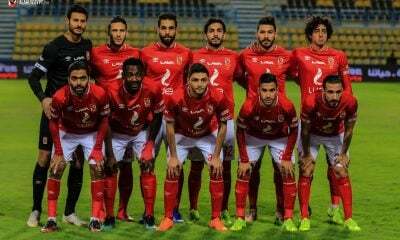 On the other hand, players such as Mohamed Shawky, Ahmed Hassan and Ahmed Fathy were often placed in the midfield as Shehata prefers players with more than one role in the field, especially in the midfield. 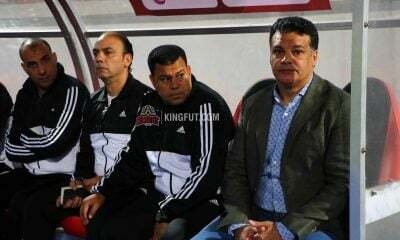 Since Hassan Shehata has been in charge of the national team from 2005-2010, Ashour was included once in 2008 but never featured in any game. 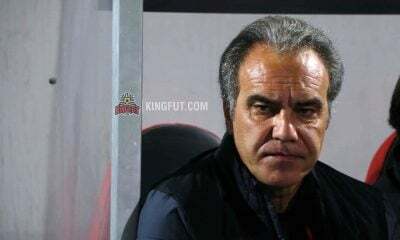 On the other hand, Ashour’s defensive style caught the eyes of Egypt’s manager, Hector Cuper, who, since getting appointed in 2013 has been playing defensively and relying on the counter attacks and as a result, summoned the player twice; yet the main question is, will a player with a vast experience such as Ashour be included in the World Cup squad? 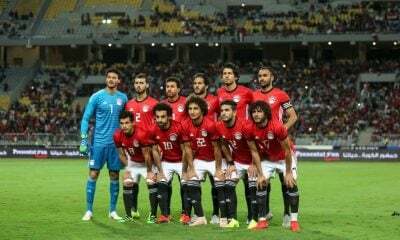 Cuper starting eleven include two essential players, Mohamed Elneny and Tarek Hamed, whom Cuper relies on significantly in his defensive style of play. As a result, Ashour’s chances of featuring in the national team is currently very hard, but may be included to serve as an proficient substitute to them.